I've been involved in a little project to help with promo. Promo is my total nightmare. I loathe it. I get annoyed when others flood me with their stuff, and so I hate doing it myself...which is probably to my detriment, but I'm happier not doing it, than being a pain! Anyway... this promo comes in a different for. 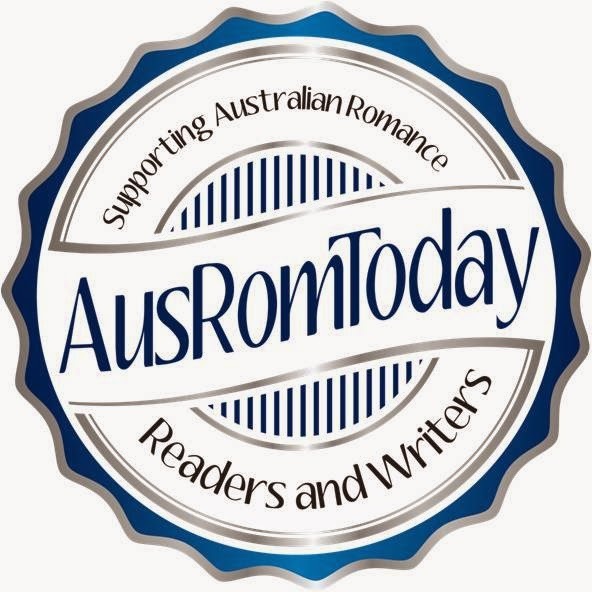 Ainslie Paton not only writes great stories but is full of ideas. She bands a bunch of people together and sells us an idea, then she looks after it from go to woah. It's fabulous for people like me who like writing and not the rest! 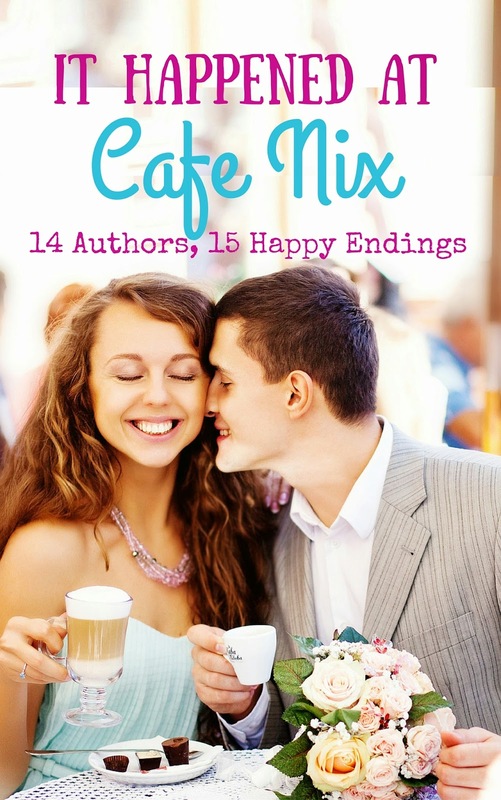 So, Cafe Nix is a free read on Wattpad. Ainslie has written a story about a cafe owner (Nix) and her cafe (Cafe Nix). In between the story of Nix, 14 scenes have been written that tie in with Escape author's books/characters and the Cafe. So I wrote an epilogue for Deep Diving. It's 15 months after the end of the story...and you can see how Sam and Cooper got along. My epilogue is called, Deeper Diving (and I can't even claim to have come up with that! Ainslie again). I liked your wattpad story, Deeper Diving. I especially liked the descriptions of Cooper with the baby - very nicely done. Cafe Nix was a lot of fun.